care for the local community for over 30 years. 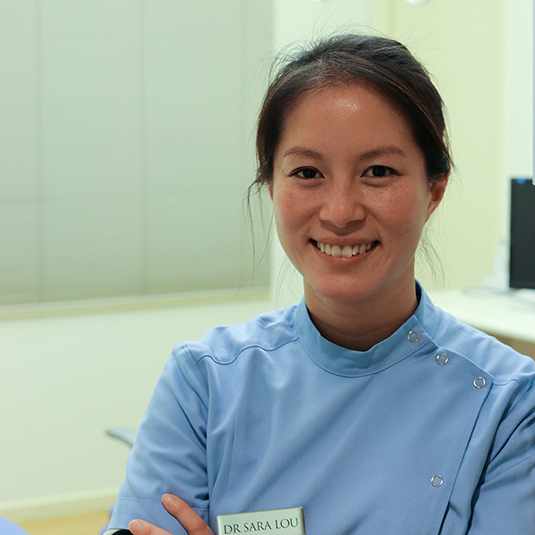 Our practice has been delivering high quality and gentle dental care to patients for over thirty years. Using our extensive experience we can often provide simple and very affordable solutions for quite complex dental problems. 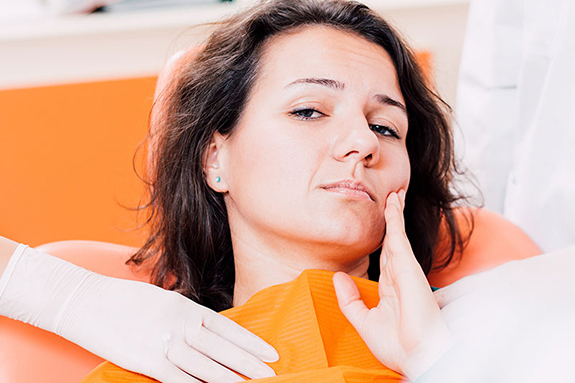 Emergency appointments are available everyday to ensure you don’t have to put up with dental pain. We have experience and are known for our gentle approach in treating nervous or anxious patients. Our dentists and hygienists regularly attend continuing education courses in order to stay up-to-date on new techniques, materials and treatments. We enjoy providing dental care for children because we know the importance of establishing good oral habits from an early age. 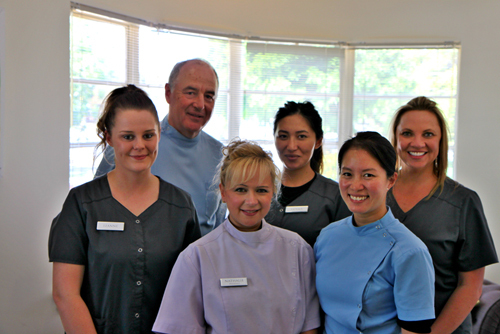 Moorabbin Dental Group has been providing high quality dental care for the local community for over 30 years. 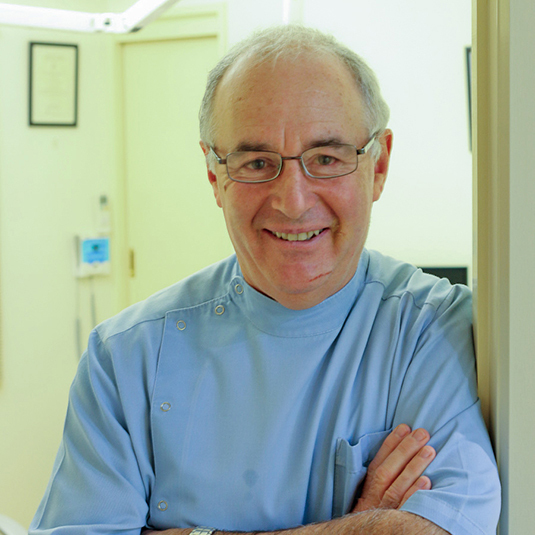 As a general dental practice we provide all facets of general, children’s and cosmetic dentistry and tailor treatment to your individual needs. We place emphasis on preventive treatment and education because we believe it is better to prevent dental problems than to treat them. Your dental well being is our priority and we look forward to helping you maintain a happy and healthy smile. Bad breath can often have a major impact on a person. 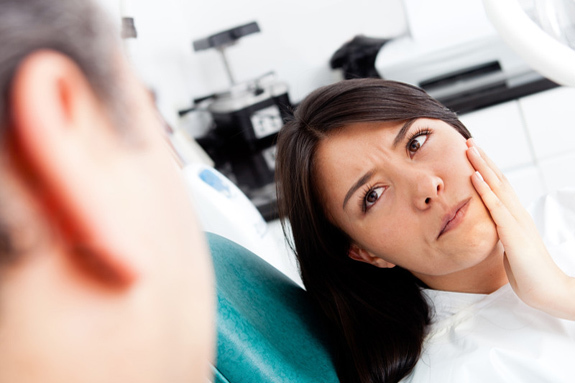 Decay is caused by plaque that collects on our tooth surface. We service Melbourne especially Moorabbin and surrounding suburbs which include but not limited to: Bentleigh, Bentleigh East, Heatherton, Sandringham, Highett, Hampton, Hampton East, Cheltenham, Mentone, Brighton, Brighton East, Black Rock, Ormond and Beaumaris.